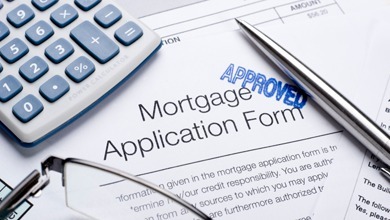 The Mortgage Bankers Association released a weekly survey as of Aug. 21st, 2013 that spoke about mortgage applications. We recently had been seeing the market increase at a rapid rate and it is surprising that applications would decrease so suddenly. This is speaking on a national level. 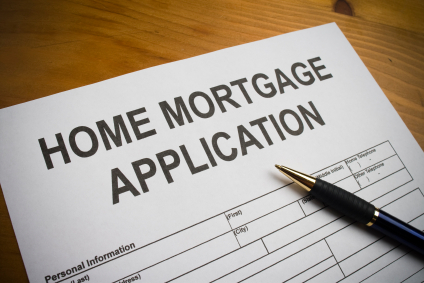 The MBA covers 75% of retail residential mortgage applications in the U.S. . People should not be afraid to purchase or refinance right now. Rates being in the mid 4’s are truly not bad. In the time I have spent working in the mortgage industry I have seen rates more than twice that and people were still buying homes. 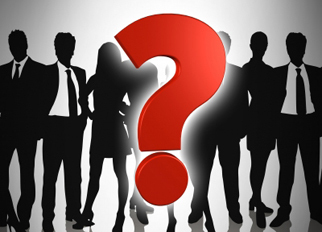 Buyers need to be aware of that is happening in the market and not hesitate to ask questions and seek out answers. For the full press release please visit http://www.mortgagebankers.org/NewsandMedia/PressCenter/85394.htm . Categories: Market | Tags: arizona, Home Buying, ingrid quinn, loan officer, Mortgage, mortgage application, mortgage banker, Mortgage Bankers Association, paradise valley, phoenix, Press release, refinance, scottsdale, tempe | Permalink. As of last Thursday the number of homeowners who are either facing foreclosure or are behind on their mortgage payment has dropped to the lowest point in the past five years. The MBA talked about how the number of foreclosures we are seeing is more of a historical normal as opposed to the high rate of foreclosure we saw even a year ago. We are seeing the housing market improve each and every quarter. Delinquencies and foreclosures have returned closer to their pre-crisis levels in states such as California and Arizona that don’t require mortgage companies to take back homes by appearing before a judge. California and Arizona had foreclosure rates of 1.6% and 1.5%, putting them at No. 37 and No. 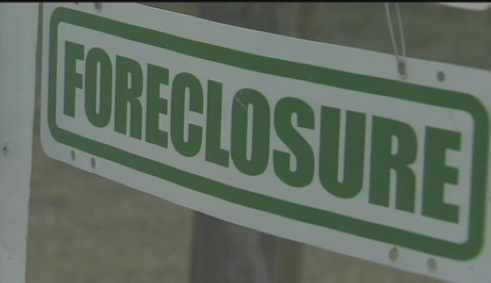 38 in foreclosures nationally. Those states had the third and fourth worst foreclosure rates in the country at the depth of the housing downturn. Nationally, banks initiated foreclosure on around 0.6% of mortgages during the second quarter, down from a peak of 1.4% in 2009 but above a more normal level of 0.4%. “The rate of new foreclosures being started is still way too high, but it is down from the peak,” said Jay Brinkmann, Economist and SVP of Research and Economics. All in all we can see that the housing market is still working its way back up even if it is not at the same rapid rate that we have been seeing in the past few months. However, it is nice to hear that the economic forecast for the near future looks good. Categories: Market | Tags: arizona, Cobal Mrotgage, Forclosures, ingrid quinn, MBA, mortgage arizona scottsdale, mortgage banker, Mortgage Banker Association, paradisevalley, phoenix, tempe | Permalink.